Since 1980, Drivers Unlimited has been providing transportation for residents and business people traveling to and from the Westport area (including Weston, Wilton, Norwalk and Fairfield) to and from area airports, outings in New York, business meetings, special events, and other popular destinations. Whether you need transportation to a NYC airport or you have a group of friends looking for a car service to drive you for a night on the town, we have a solution for you. Our Westport, Connecticut car service is one of the most economical, dependable and comfortable ways to travel. We have built a strong reputation among both business and leisure travelers for providing excellent service to loyal clients in the Westport area and throughout Fairfield County. We are proud of Drivers Unlimited’s reputation for providing quality limousine services to Westport and surrounding areas. You’ll travel with our experienced, fully licensed, trained and vetted chauffeurs, in clean, well-maintained fleet of company-owned vehicles. Our experience and commitment to customer satisfaction allow us to deliver great customer service on every ride. We go out of our way to ensure that you will always enjoy a safe and pleasant ride. When you travel with our team you can always rely on your driver (you can always locate our drivers by their red hats and the red flags on our cars) to be promptly waiting for you, whether picking you up in your Westport or Weston home, office or at baggage claim in an area airport. Our Executive Car Service is a highly economical, comfortable and reliable way to travel. The Drivers Unlimited team is ready to look after all your needs. We have a variety of vehicle classes ranging from our Lincoln MKT town cars, to large Chevrolet Suburban SUVs, to ten-passenger executive vans. Call 203.656.8400 or use our Quick Quote section on the home page of this website for a free quote. You can use the button below to book your transportation online immediately. 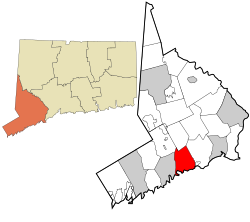 Westport is a located in lower Fairfield County, Connecticut, about 30 miles east of New York City. It is part of the greater New York metropolitan area and lies on Long Island South, making up part of Connecticut’s legendary “gold coast” of premium bedroom communities between Westchester County and New Haven County. Once a sleepy farming area, around 1910, Westport experienced a dazzling cultural expansion. During this period artists, musicians, and authors (including F. Scott Fitzgerald and his wife Daisy) moved to Westport to be free from the commuting demands experienced by business people. 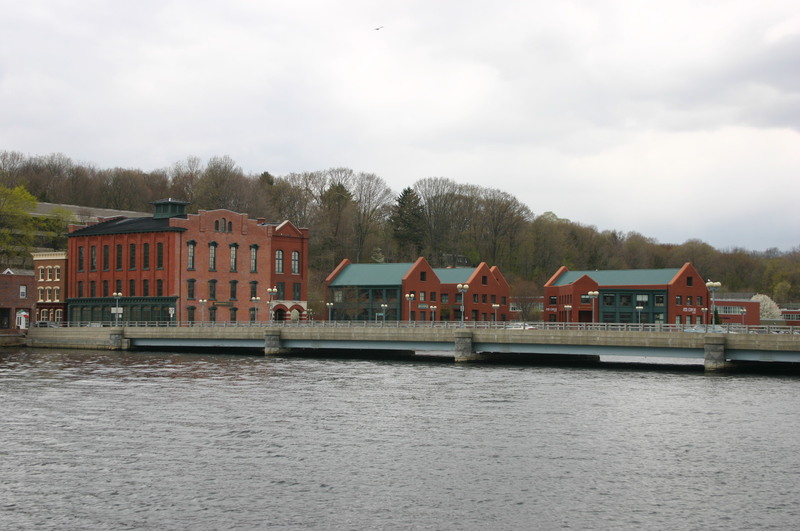 The roots of Westport’s reputation as an arts center can be traced back to this period during which it was known as a creative haven. In the 20th century a combination of industrialization, and popularity among New Yorkers attracted to fashionable Westport — which had attracted many artists and writers — resulted in farmers selling off their lands. Westport changed from a community of farmers to a suburban development. From the 1950s through the 1970s, New Yorkers relocated from the city to the suburbs. They discovered Westport’s culture of artists, musicians and authors. The population grew rapidly, assisted by the ease of commuting to and from New York City. Residents could enjoy city life as well as rolling hills and the Long Island Sound, on the same day. By this time Westport was offering chic New York-style fashion shopping and a school system with a very good reputation, making it an ideal destination for families of means. By the 21st century, Westport had developed into a center for finance, insurance, and professional, scientific and technical services.